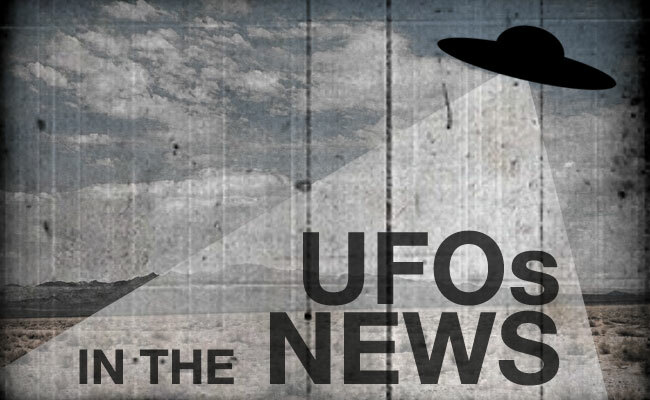 EXCLUSIVE: UFO pilot caught on video? I spent several hours skywatching during a recent trip to Joshua Tree, California. The moon was exceedingly bright, so that considerably diminished visibility. But despite the radiant moon, I saw several fascinating objects in the night sky including satellites, the International Space Station, and even a few objects that left me perplexed. At approximately 10:30 p.m. on May 31, I was tracking a bright object that appeared in the eastern sky. It was noticeably brighter and lower in the sky than the visible stars, and was moving slowly towards the southwest. It was bright white in color, and the illumination appeared solid with no noticeable flashing or flickering. Recording or photographing moving objects in the sky is tricky. It’s even trickier when the objects are far away and you’re using a low-quality compact travel tripod. That’s what I had to work with. So, it was challenging to really capture the true movements of the UFO as it gradually traversed the sky. When I zoomed in on the aerial object, it appeared to have an orange glow, which, again, was not visible with the naked eye. It also appeared to be flickering. But all light sources appear to flicker when you’re recording at night thanks to digital noise. Still, after seeing what the object looked like on the camera’s display, I immediately suspected the object was nothing more than a sky lantern. But then I remembered that this object suddenly appeared in the sky. It did not ascend from the ground as lanterns do. And the orange color and flame flicker are typically apparent from the ground without the aid of a camera. I continued following the object with my camera. I zoomed in as close as my camera zooms, and I could see all sorts of wild stuff seemingly happening inside this UFO, including something that looked like an alien pilot! But, knowing a little something about photography, especially nighttime photography and a maxed out digital zoom, I knew all the crazy shapes and movement I was seeing were products of digital noise from the camera. As I was tracking the object through the sky, it disappeared. The illumination quickly dimmed, and the object was gone from sight. This, again, differs from typical sky lantern behavior. When a lantern’s fuel cell nears expiration, you will typically see it start to dim, and, sometimes, even flare back up before completely going dark. And, the lantern will usually start a gradual descent when the fuel cell is almost spent. The typical sky lantern that is commonly available will stay airborne for two to five minutes. This object was visible for at least ten minutes. Weather conditions certainly affect the flight time and characteristics of a lantern. 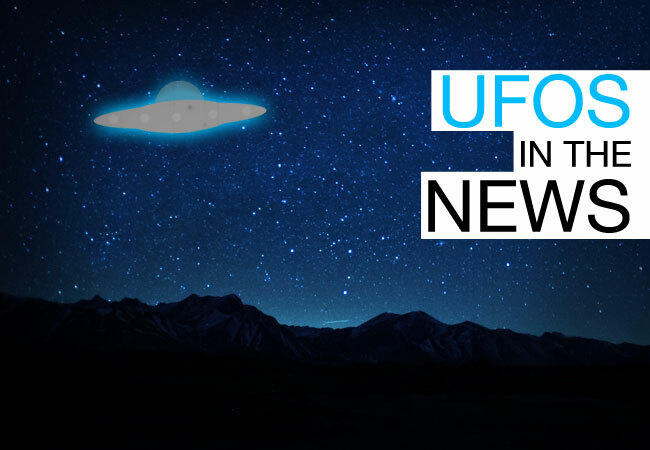 And, although I still believe a sky lantern is the most likely explanation for this UFO, its appearance and behavior varied enough from typical sky lanterns that I’m open to other possibilities on this one. it’s clearly a chinese lantern. Certainly a possibility. But not clear cut. As I pointed out, there were multiple characteristics exhibited by this object that deviate from typical lantern behavior.